Thank you, Frances, for a marvelous afternoon of touring on your beautiful island! Frances is a warm, friendly, kindly lady who is very willing to tailor tours for all interests. She is a good driver with a comfortable AC'd vehicle, and really is pleasant company whilst touring. 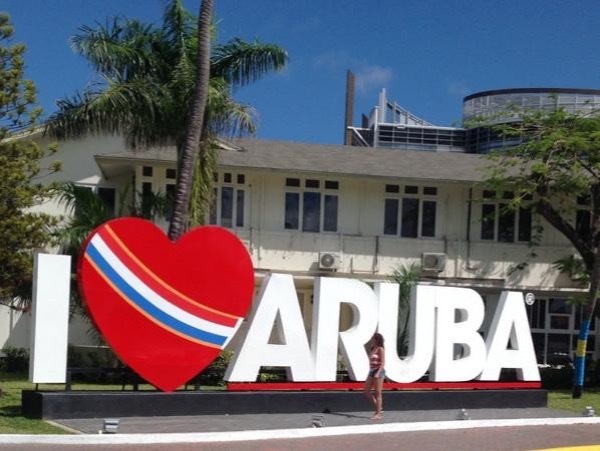 I learned far more about Aruba with Frances than on a ship's tour. Loved the chance to wade in the gorgeous tropical ocean, and Frances even rinsed sand off my feet for me! That's SERVICE. I had a wonderful tour!